Since he was a young boy in a township outside Port Elizabeth — a city on Algoa Bay in South Africa’s Eastern Cape Province — Thobile Hans’s motto has always been carpe diem – seize the day. His desire to make the best out of every opportunity, and his passion to tell stories, inspired him to become a journalist in South Africa. “Life is all about knowing what you want, and chasing it with all you have,” Hans said. Hans, 35, is an only child who was raised by a single mother who made sure that her son got an education. He recalled the many times his mother sacrificed buying new clothes and other luxuries for herself to ensure that his school costs were covered. His mother always brought home a new book for him to read when he was a child, and he made reading one book after another a lifelong habit. The happenings in society, including injustices in some parts of southern Africa, also motivated his obsession with reading. “I was always looking for explanations to many things that I couldn’t understand,” Hans said. He was always fascinated by how writers would carefully use words to paint mental pictures and tell even the most complex stories. He devoured works of African authors such as Dambudzo Marechera, Nelson Mandela and Steve Biko who were able to tell the story of his continent from different perspectives. His reading hobby also transported him to different worlds when he read how authors like Arundhati Roy were able to make words leap off pages and tell stories other people were scared of telling. By the time he was in high school, Thobile Hans (toe BILL aye HAHNS) had decided that he would pursue a career in journalism. However, even as his love for telling stories pushed him towards a career in the media; he realized from a young age that he was also very talented in sports. He started playing rugby in primary school as an extracurricular activity, and by the time he entered high school, he was being recruited by other teams and was offered a scholarship. His eye never left his main goal — becoming a journalist. So he played by day, and at night, he buried himself in books. Nelson Mandela Metropolitan University in Port Elizabeth admitted him on a rugby scholarship, but did not offer a course of study in journalism at its Vista campus. Since he could not forfeit the scholarship, he chose to study literature, because he felt it would still provide him with a platform to read and tell stories. 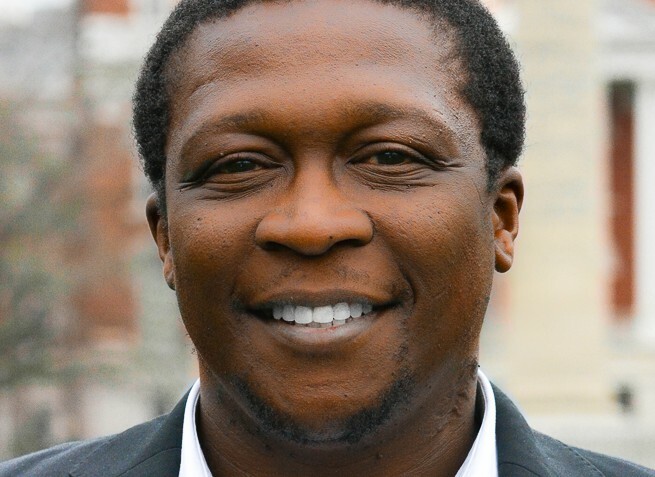 Thobile speaks with Global Journalist at the University of Missouri School of Journalism to talk about his work and the media landscape in South Africa. His friends got into a fight and when he tried to intervene, one of them stabbed him during the commotion. The incident not only left him with a scar on the neck — one that has now become a part of his identity — but also changed the course of his academic career. After staying in hospital for a while, he couldn’t return to his former college, since he had to relocate and stay with his family to get better medical care. “When it was time to go back to school, I decided to follow my dreams and get into journalism school,” says Thobile. 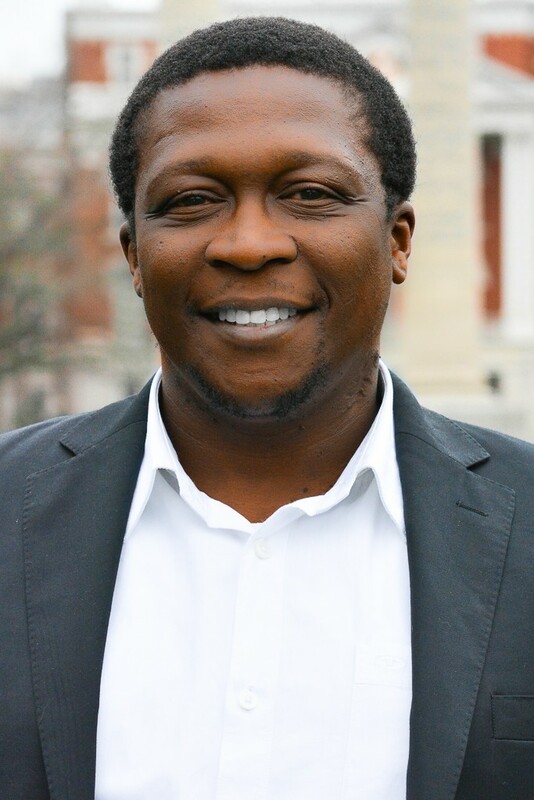 He enrolled at Stellenbosch University in Cape Town in 2006 to pursue journalism, and later received a postgraduate diploma in media management at Rhodes University’s Sol Plaatje Institute for Media Leadership. Hans worked at community newspapers and for Rhodes University before starting work at Forbes Africa in Johannesburg in 2013. A quarter of the people South Africa are living in extreme poverty, and the former rugby player said some of the stories he’s written caused him serious personal distress. By the time he would finish typing, he questioned whether he had the energy to press on. But his stories have also exposed him to top politicians and business people and, he said, every day brings a new experience in his life as a scribe. As a 2016 Alfred Friendly Fellow, Thobile was attached to the Forbes newsroom in Jersey City, just across the river from New York City. One of his goals was to get experience in reporting for a global audience, and he strives to ensure business stories remain relevant in the fast paced world where people are increasingly focused on less impactful entertainment stories. Hans hopes that when he goes back to South Africa, he will write stories that help improve his country and that some will remain in people’s minds long after he’s left the media industry. For more on the fellows’ interaction with journalism students at the University of Missouri click here.